Welcome to my Website! 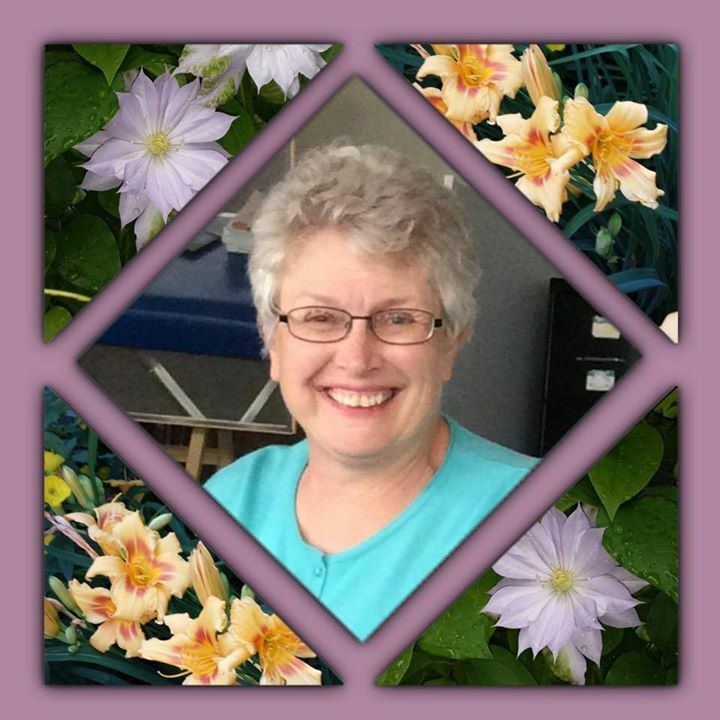 I'm Sandy Fritz a massage therapist with more than 35 years of experience who dedicates my time to writing massage texts for Mosby Publishing (Elsevier), educating, consulting, teaching, and providing massage to a mixed clientele. Enrichment Center, covers the Body of Knowledge and Entry Level Analysis document content as well as assuring those I teach are prepared for the future of massage. It is my desire and passion to prepare the next generation of leaders and teachers in the massage community. This begins with the entry level massage education at my school Health Enrichment Center and continues through advanced continuing education. This level of education can really only be accomplished in a small class format, therefore only 12 students are accepted per class in both entry level and advanced professional training programs. I have many textbooks that can be found on this website, Elsevier's website under health professions/massage and manual therapies, and Amazon. You can also contact me regarding teaching a class for you, speaking to your organizations, or massage classes. Check out the other pages in the website for some valuable information regarding massage schools and massage education. I look forward to hearing from you. Please browse the rest of the site to find information on my school, textbooks, and information on how to choose a quality education in therapuetic massage.